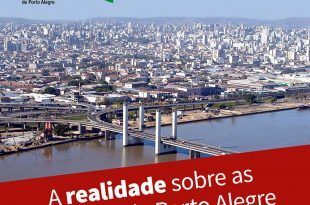 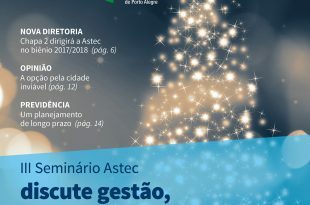 PARA CONSULTAR PROJETOS NA ÍNTEGRA, EMENDAS E OUTROS DETALHES NO SITE DA CÂMARA MUNICIPAL DE PORTO ALEGRE, CLIQUE AQUI. 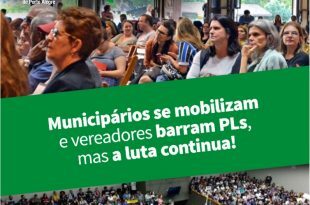 PARA CONSULTAR PROJETOS DE LEI MUNICIPAIS E OUTRAS PROPOSIÇÕES _ CÂMARA MUNICIPAL DE PORTO ALEGRE, CLIQUE AQUI. 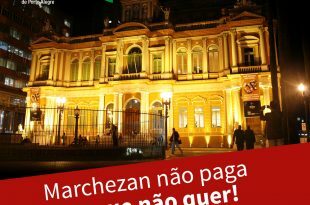 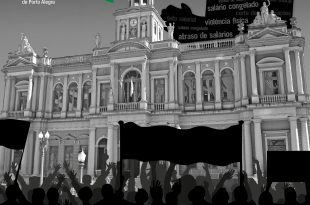 PARA CONSULTAR PROEJTOS DE LEI FEDERAIS E OUTRAS PORPOSIÇÕES _ CÂMARA DOS DEPUTADOS, CLIQUE AQUI.